Highly Recommended Course For All! Get Islamic guidance and learn Du’as on the spiritual treatment of various Spiritual ailments according to Qur’an and Sunnah. 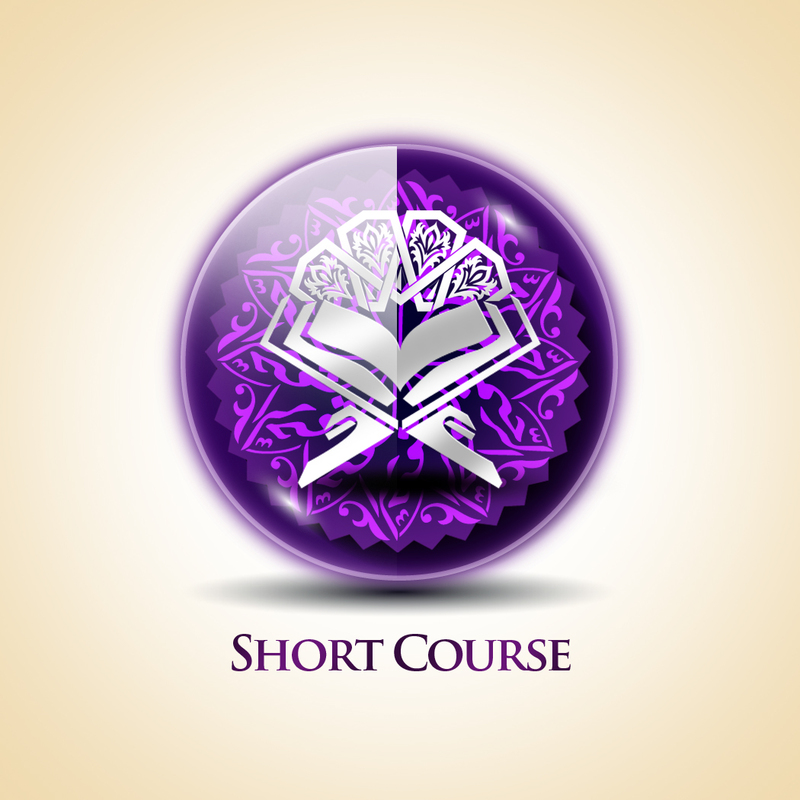 Categories: Weekend Courses, Urdu Courses, Short Courses.